Walter William "Wally" Herger, Jr. (born May 20, 1945) is an American politician. 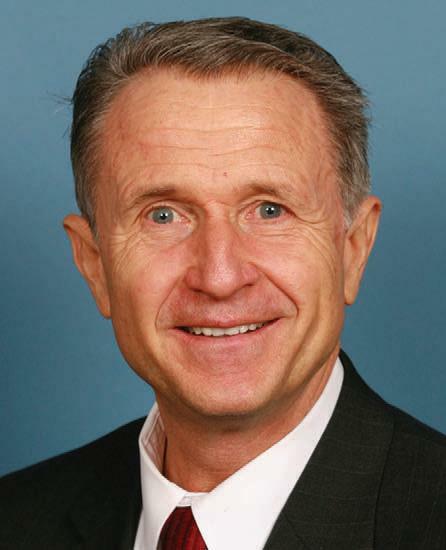 He was a Republican member of the United States House of Representatives from 1987 until 2013, representing California's 2nd congressional district, the largest congressional district by area in California. It covers almost all of interior northern California including, Chico, Redding and Red Bluff. On January 10, 2012, Herger announced he would not seek re-election to the House in November.